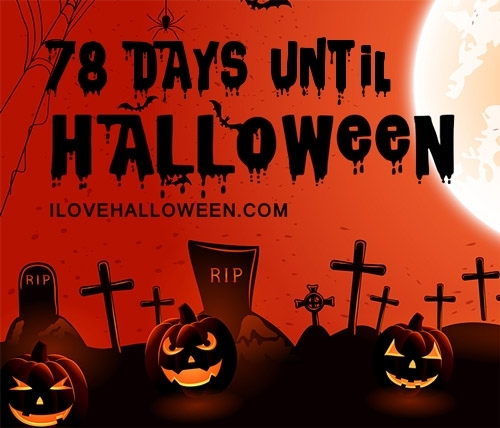 Are you prepared for the Halloween Haunted Houses happening here in Minnesota this year? We sure are! 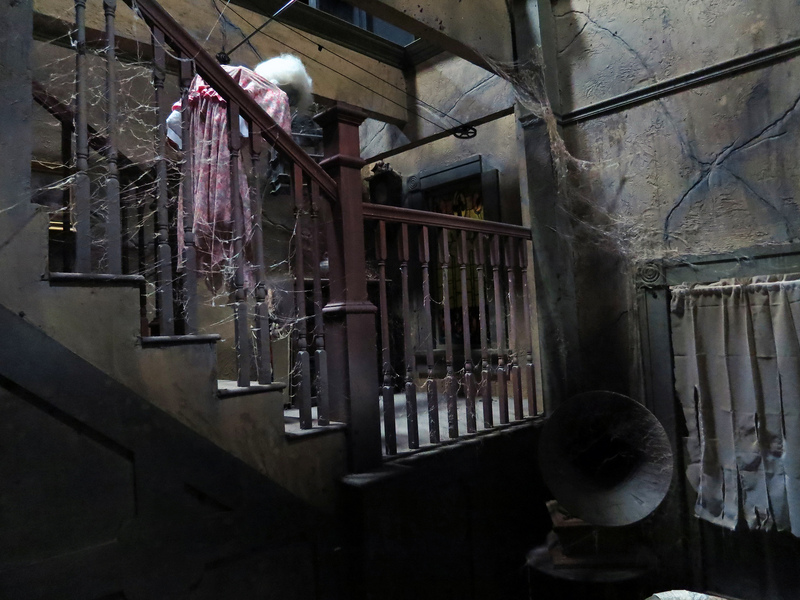 As one of Halloween’s most popular traditions, Haunted Houses are a fun yet spooky way to celebrate the holiday, if you’re brave enough! There’s plenty to choose from all the way from Saint Louis to Jackson! 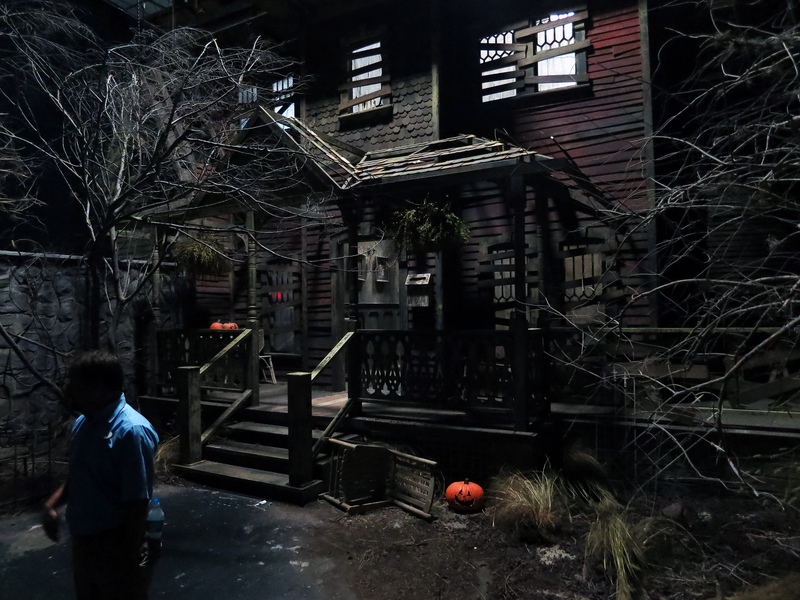 Haunts can be themed differently and can be held both indoors and outdoors in Minnesota’s countryside, which makes it super spooky but also a ton of fun! 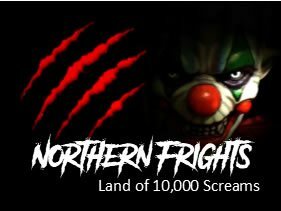 Some of the Haunts here in Minnesota even feature additional Halloween attractions including Spook Walks, Haunted Mazes, Zombie Shootouts and more! If you’re interested in a child-friendly haunt, have no fear – there’s a bunch of those, too! Be sure to thoroughly check the dates, some attractions offer special weekend times for the kiddies to enjoy themselves with less scares! 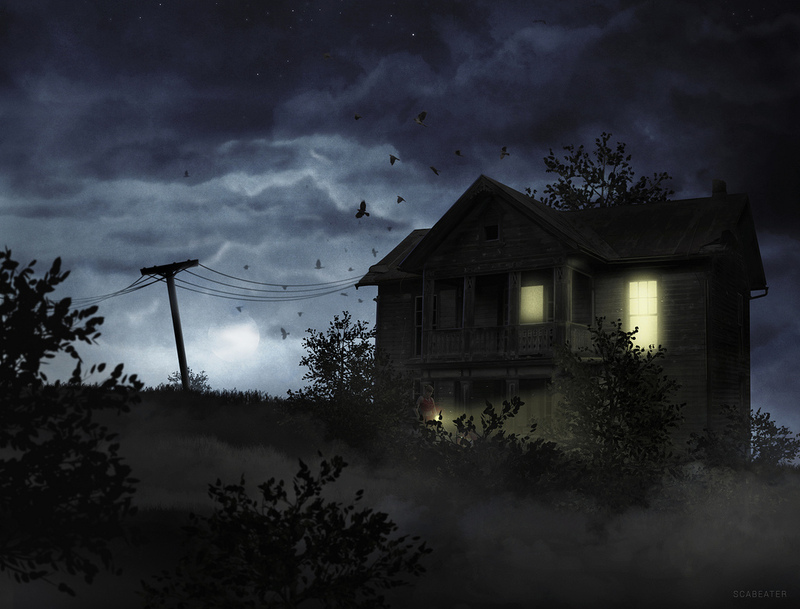 Experienced a Haunted House in Minnesota? Tell us about your experience so we can let visitors know what they can expect. If you own or operate a Haunted House and want to be published in this directory please use this contact form to get in touch.